It's almost Halloween! Every year we love decorating pumpkins. 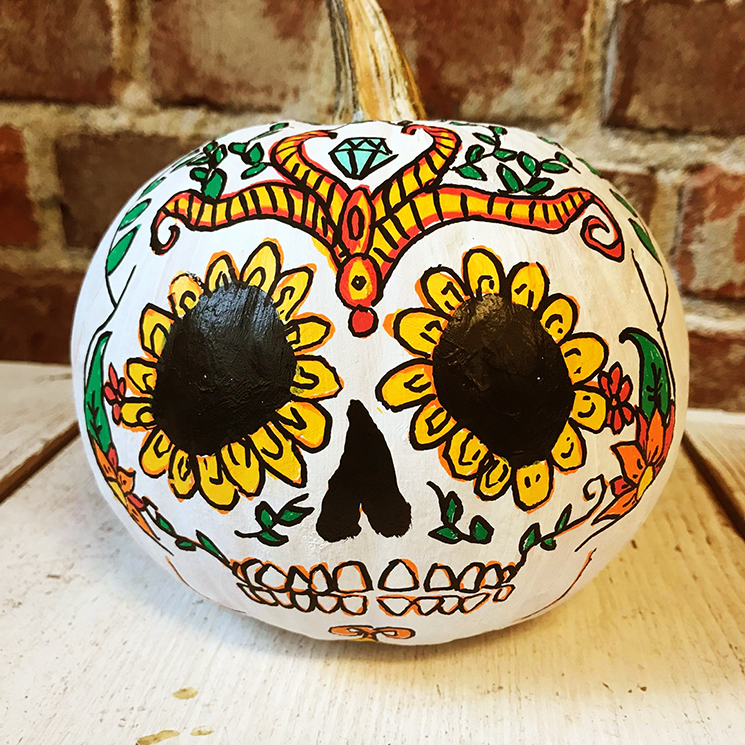 Here's an easy how-to to make your best pumpkin yet! 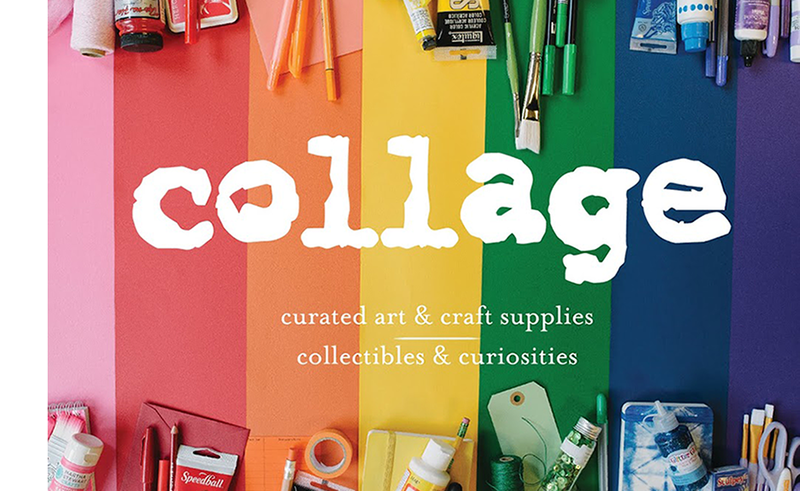 All decorating supplies available at collage. We primed the pumpkin with acrylic gesso first. 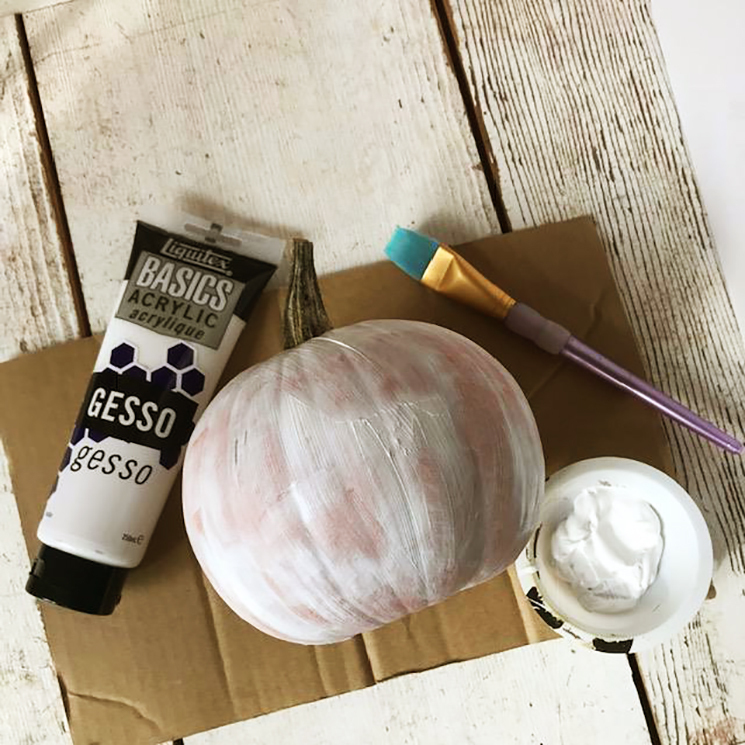 Apply gesso evenly to the pumpkin, let dry fully in between layers, and allow gesso to dry fully before moving forward. We recommend 2-3 layers of gesso. 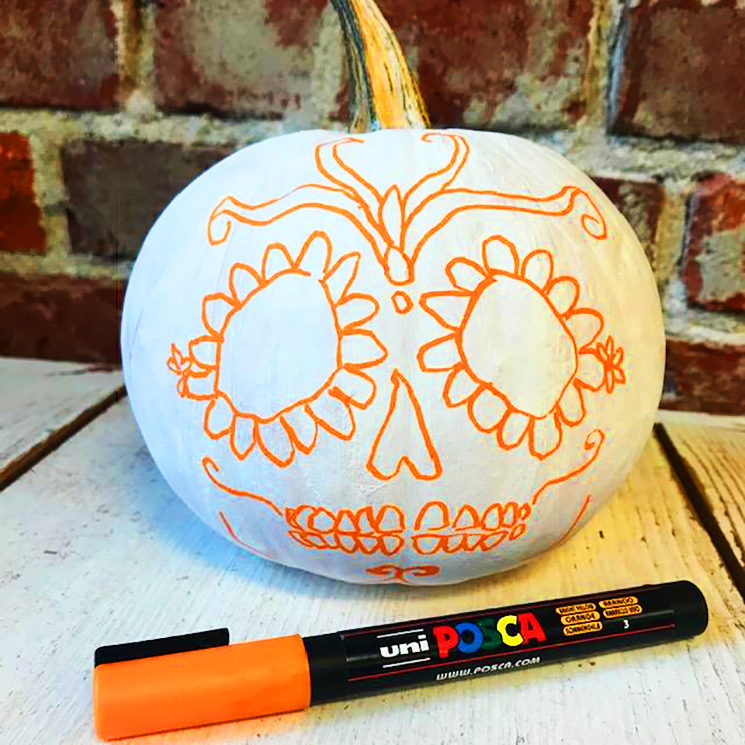 Draw out your design using a light shade of acrylic paint marker (this way, if you make a mistake, it's easily covered up). 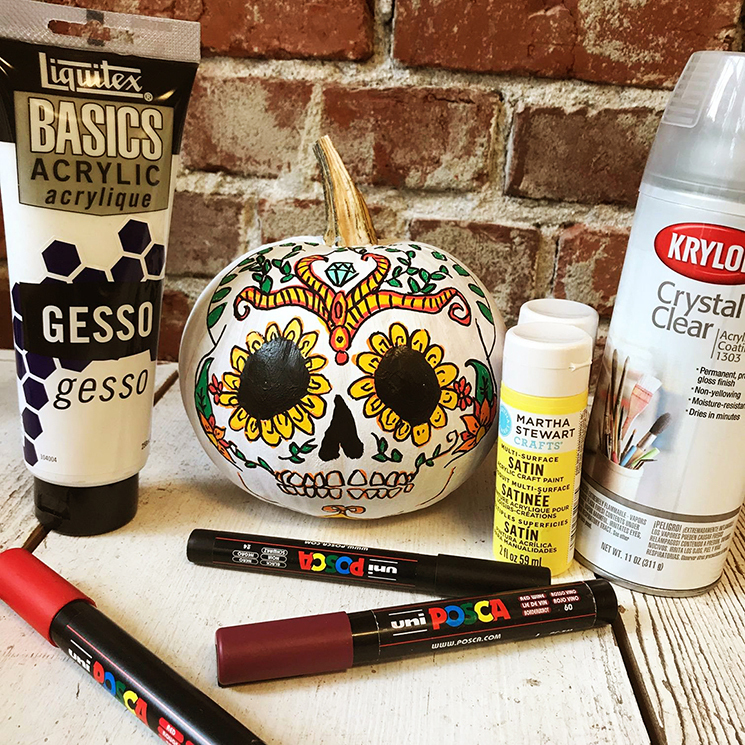 Paint in large areas of color with your acrylic craft paint. Allow to dry fully. Finish up by going in with more paint markers! 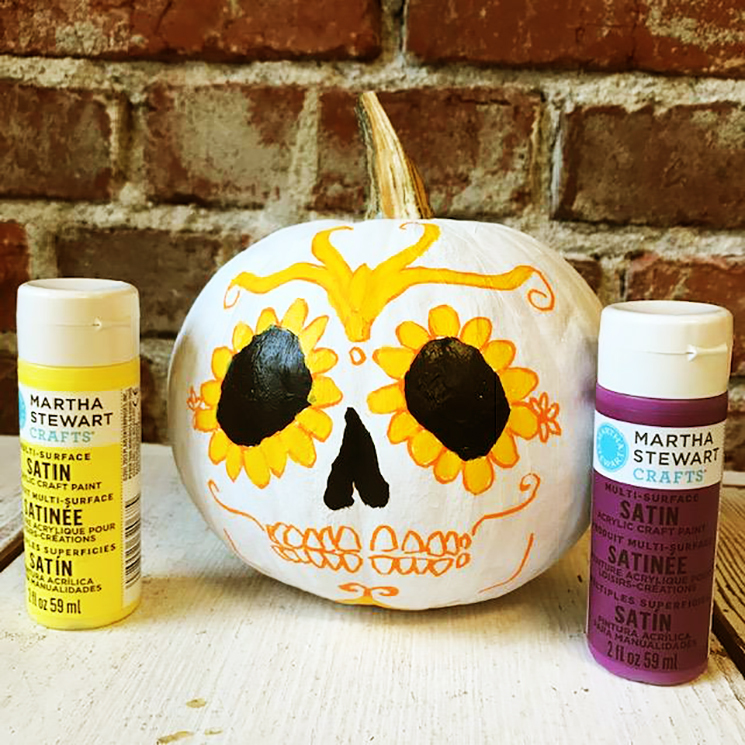 Apply 2-3 coats of spray varnish to help weatherproof the pumpkin. We are so excited about inktober! 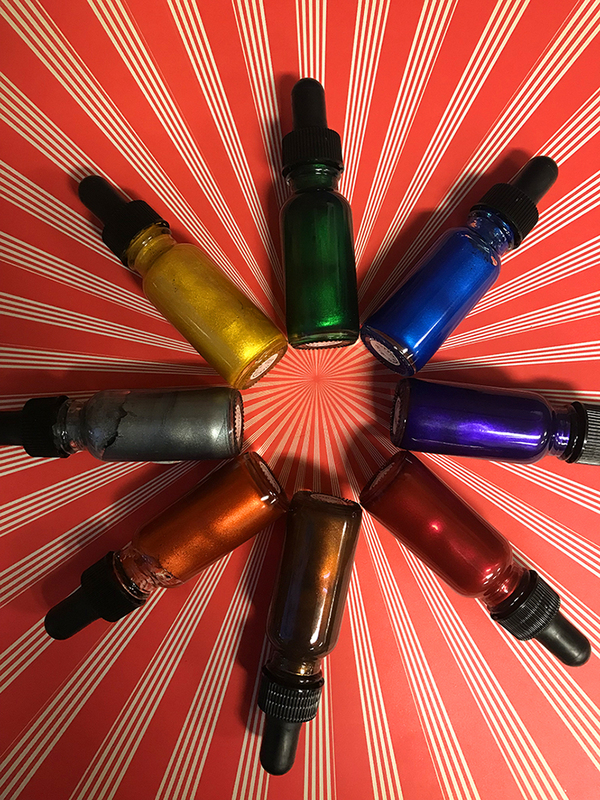 One of our favorite new inks that we have in stock are the Hero Arts metallic inks! These inks are easily diluted with water, and are pigment based. After these inks are applied and dry, they are permanent, they are acid-free and fade-resistant. They come in packs of two coordinating colors, and come in 1/2 oz. bottles with eye droppers. 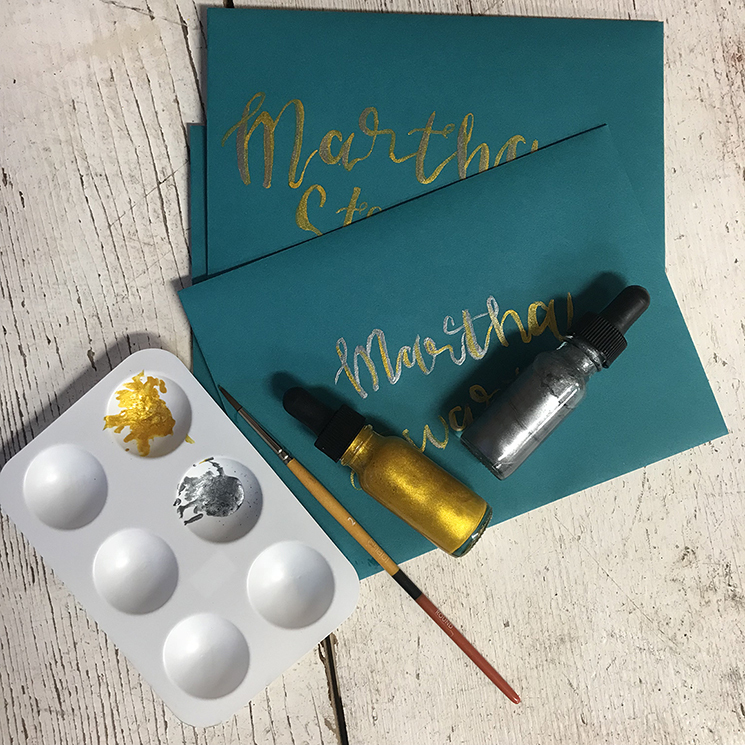 We were impressed by the opacity and flow of the inks, as well as the shimmery finish. Stop into any of our supply stores to check them out! Four stores in Portland, Oregon!